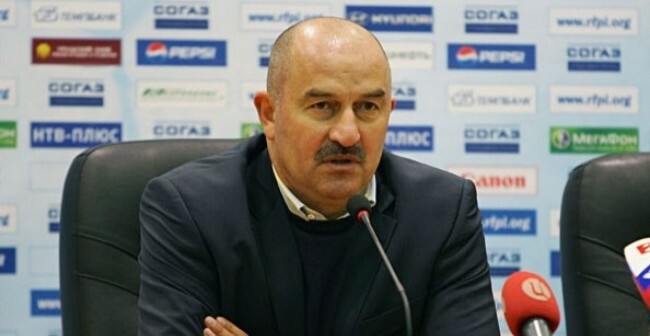 FC Terek Grozny coached by Stanislav Cherchesov was beaten by Krylya Sovetov 1-2 in away game in Samara in Gameweek 29 of the Russian Premier League. Russian Premier League Gameweek 27 fixture CSKA Moscow vs FC Terek Grozny ended in a 2-2 draw. Players, coaching staff and administration of FC Zhemchuzhina-Sochi have visited the construction site of the Olympic stadium in Sochi on Saturday May 21 within the campaign of support to Olympic movement and propaganda of sports and patriotism. 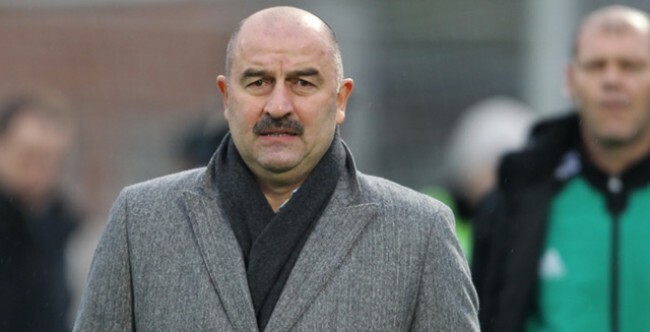 FC Zhemchuzhina-Sochi coach Stanislav Cherchesov has visited the Sochi State University of Tourism and Health Resort Business within the social campaign of popularization and propaganda of football, sports and healthy life style. Representatives of FC Zhemchuzhina-Sochi have taken part in the opening ceremony of “The Future Is Up To You” Russian football tournament among inmates of children homes today in Matsesta.